You won’t want to miss the lovely scent of Fragrant Orchids of Maui. 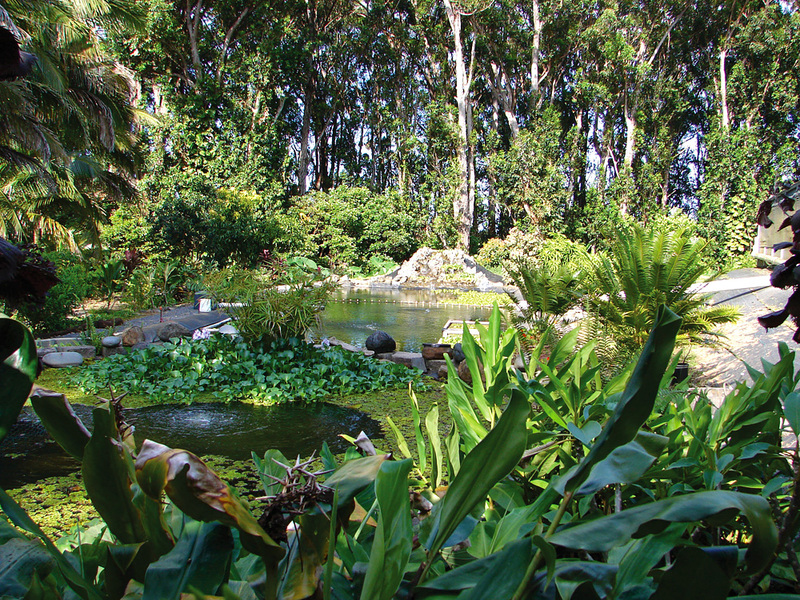 This beautiful orchid nursery adjoins Lanikai Farms, a unique fish-breeding facility that uses biological filtration and rainwater catchment to create a beautiful environment for teaching aquaculture. Lanikai Farms received the Heroes of Agriculture Award of Excellence in teaching sustainable and biologic farming practices. Maui is very proud of this achievement and we’d like to share it with you! Call for appointment a day or two in advance of a visit.